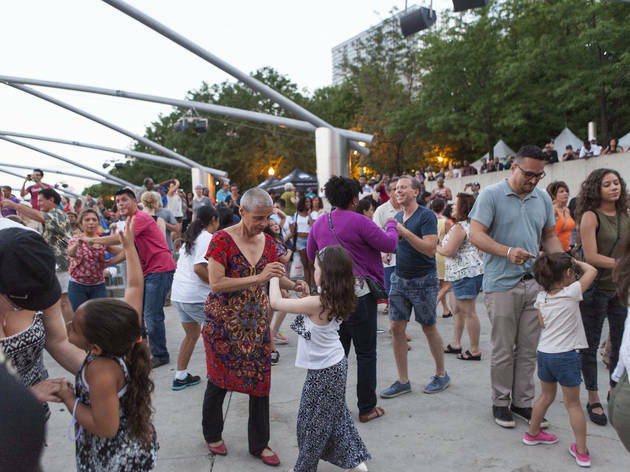 Once the weather in Chicago starts warming up, the streets fill with people and the city's summer festival season gets started. 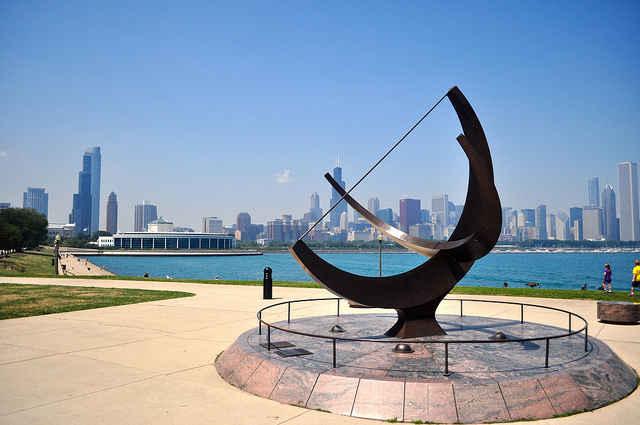 Looking for things to do this weekend? May through September, there’s more than likely a festival for that. 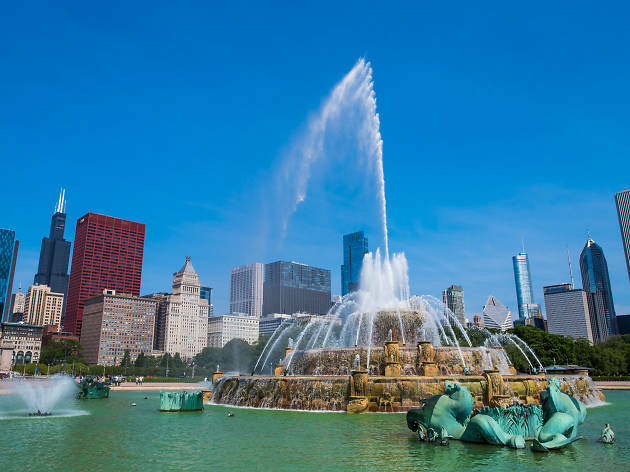 Whether you want to dance the night away to live music, hunt down the most impeccable burger in Chicago or taste as many local brews as possible, these summer fests have something for you. 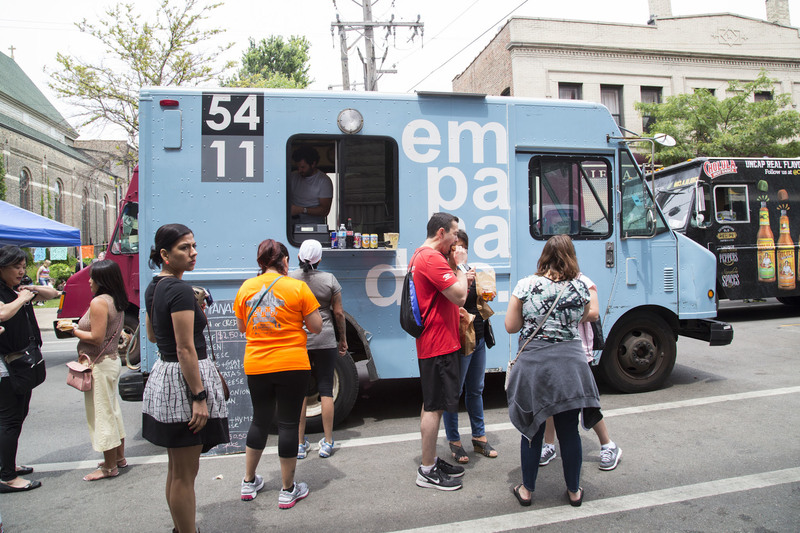 Don't get too stuffed though, because these Chicago summer festivals offer some of the best, and most worldly food available all year long. So what’re you waiting for? 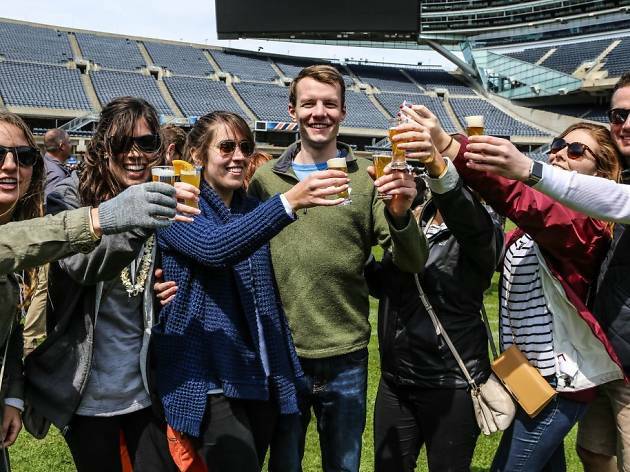 Enjoy the best beer Chicago and the Midwest have to offer while sampling brews from more than 80 participating breweries, including local standbys and national favorites such as Half Acre, Dovetail, Whiner and more. 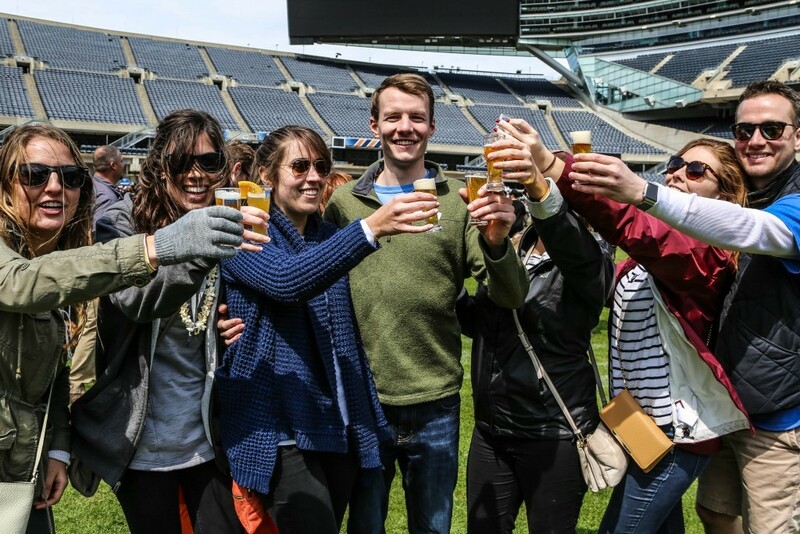 Attendees receive 48 two-ounce samples, as well as access to exclusive beers, activities and interactive learning opportunities to get better educated about the beer-making process. 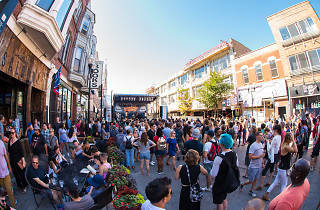 Beer drinkers are also able to cast their votes for the best beer of the day, with the winning beverage receiving the Most Valuable Brew award. Ticket prices for this fest will rise as the event draws closer. 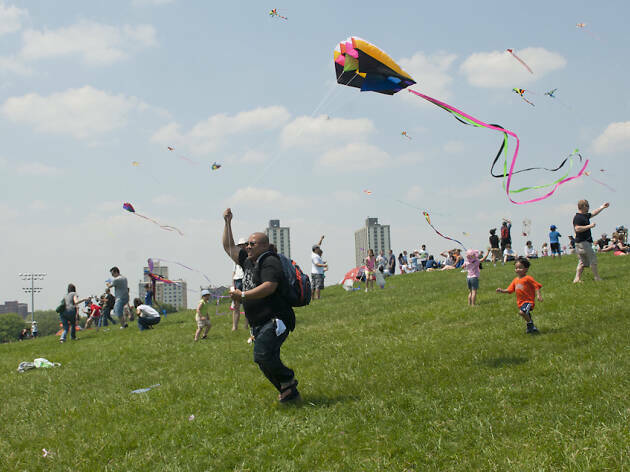 Celebrate the arrival of spring at this free, outdoor family-friendly festival at Cricket Hill in Lincoln Park, where kids can fly a kite or watch professional demonstrations. 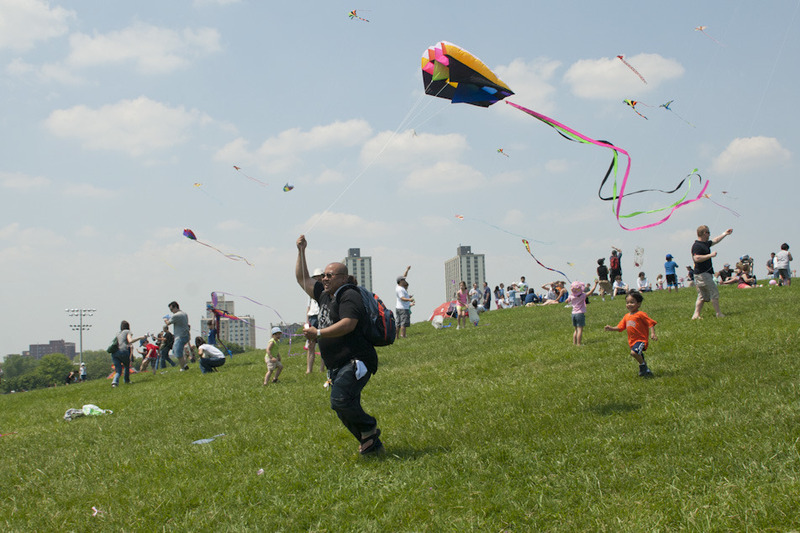 Free paper kites will be provided, but families will also be able to purchase more intricate flying creations from a variety of vendors. 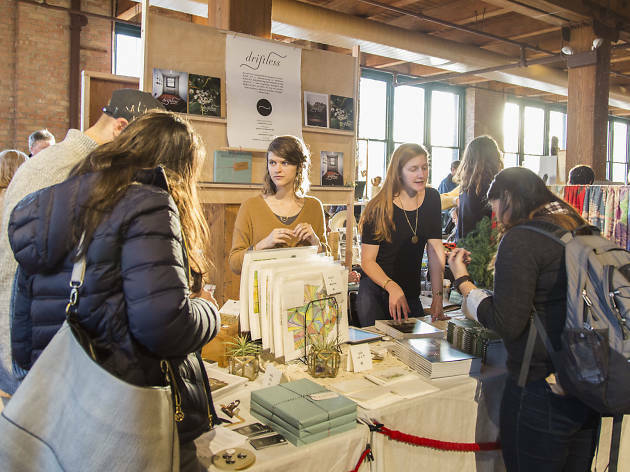 Renegade Craft Fair's first visit of the year (the market will be back in September and December) heads outdoors in Pilsen, where makers from across the nation will be selling their handmade art and wares, including jewelry, pottery, prints, T-shirts and more. 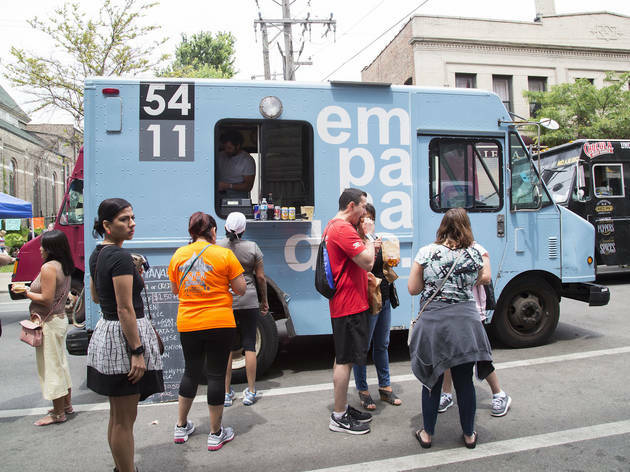 When you're not browsing the offerings of more than 180 vendors, you'll enjoy food from local restaurants, cool drinks and hot tunes being spun by Chicago DJs. 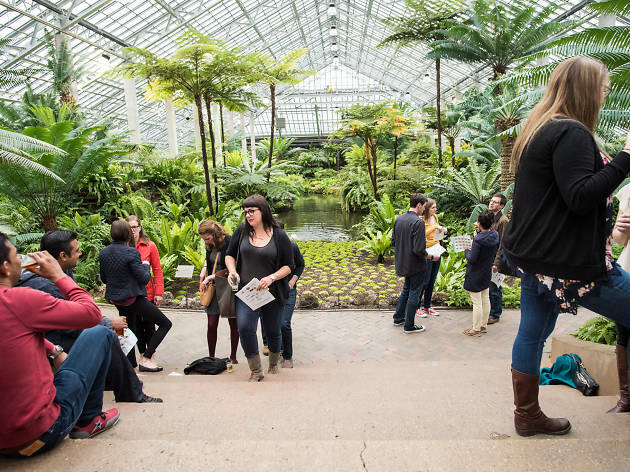 Illinois Craft Beer Week kicks off with this annual event at Garfield Park Conservatory, where you can sample some of the finest ales and lagers from local and national breweries amid a sea of foliage. If you're trying to narrow down your list of Craft Beer Week events, this is a good place to separate the worthwhile breweries from the ones you'll save for your next trip to Binny's. Tickets include samples from each of the brewers in attendance and access to grub from local food trucks. 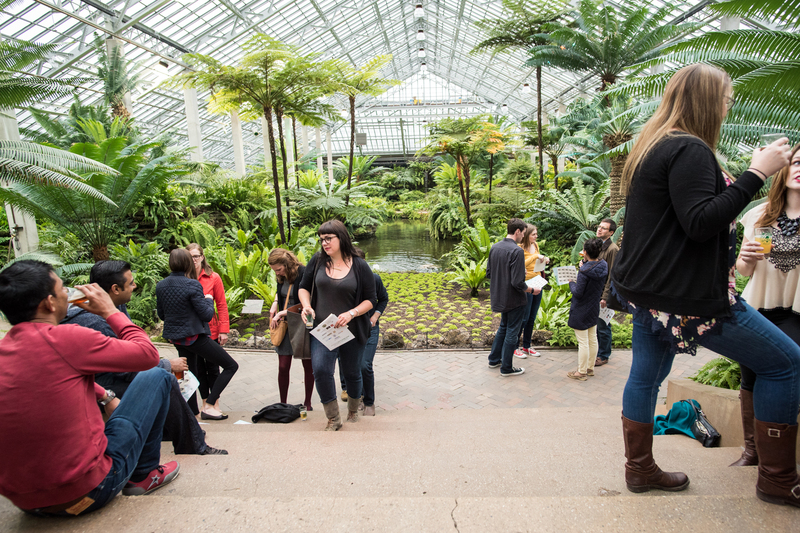 Dig into tacos, grilled cheese, doughnuts, pierogis and more at this annual feast hosted by the Lincoln Park Zoo. A $10 ticket gives you access to dozens of local food trucks, including Aztec Dave's, Cheesie's, Piegogi Wagon, Harold's Chicken and the Roaming Hog. 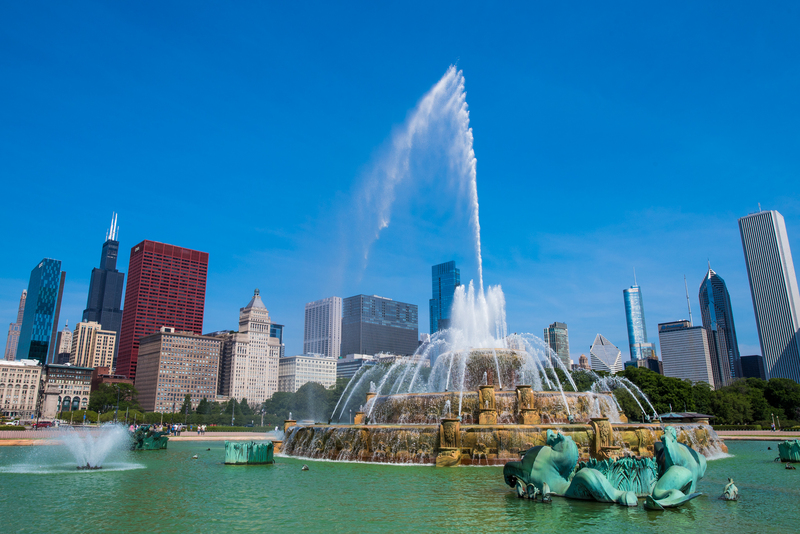 Celebrate the arrival of summer a few weeks early at ComEd's annual season-changing ritual, which culminates with Buckingham Fountain being turned on at 2pm. Meteorologist Tom Skilling hosts the party, with live music from local cover band Sixteen Candles. If you don't see the magazines and comics you want to read in the world, why not create ‘em yourself? 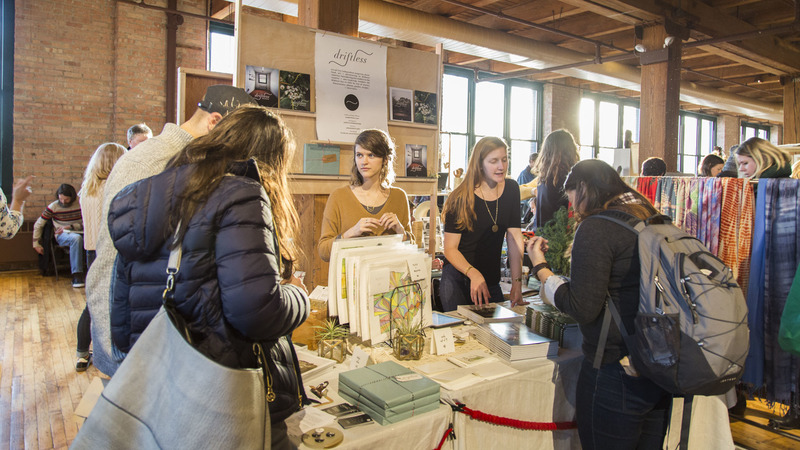 At Chicago Zine Fest, makers of DIY publications gather for three days of sharing knowledge, stories and enthusiasm for handmade art. 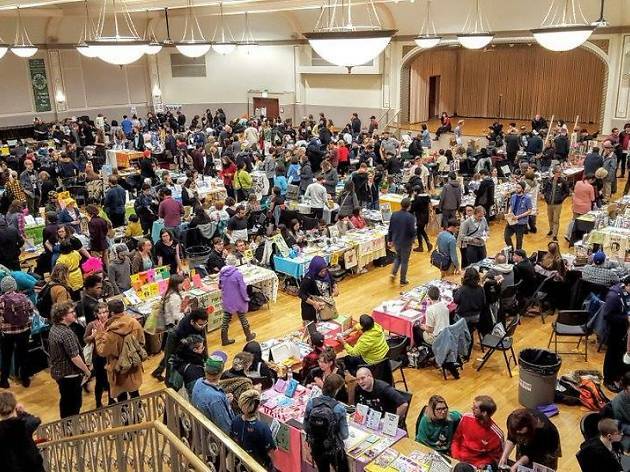 On Thursday and Friday, attendees can gather at DePaul University, Quimby's Bookstore and the Cards Against Humanity Theater to attend readings, panels and a zine quiz show. 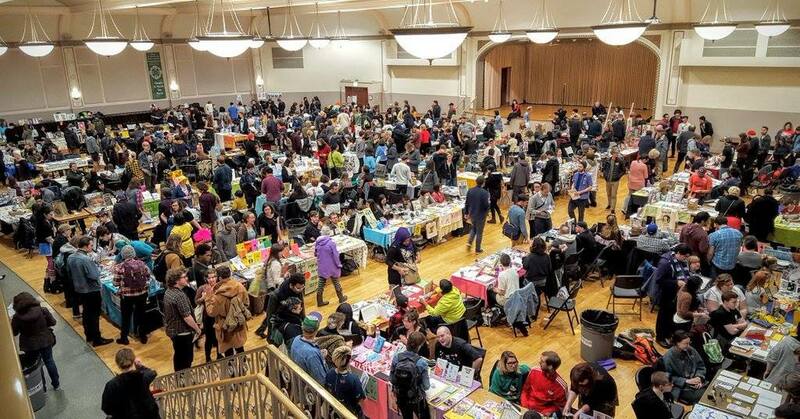 On Saturday, the festivities move to the Plumbers Union Hall, where creators from across the country will be selling homemade books, comics, magaziners, posters and more. 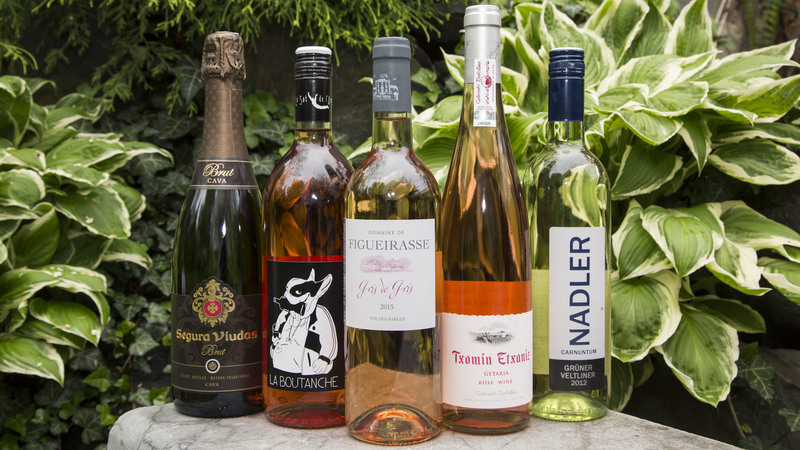 With four sessions to choose from, the annual Lincoln Park Wine Fest offers a chance to unwind and enjoy the warm spring weather with a glass of vino in your hand. 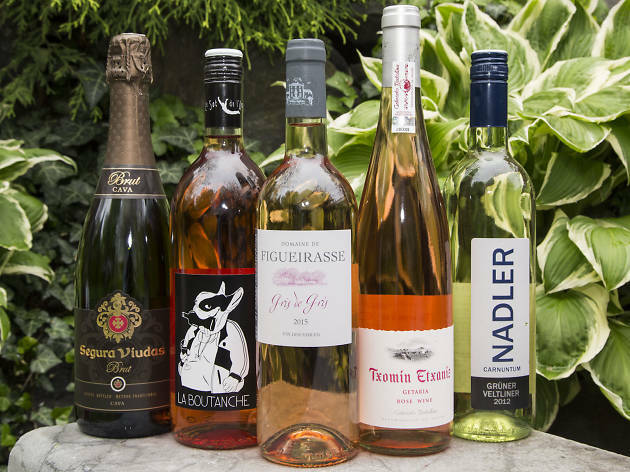 Attendees recieve 12 tasting tickets to use throughout their session, choosing from a selection of sparkling wines, whites, reds and roses. There's also a lineup of mellow live music (no ‘80s rock cover bands here) and food to pair with your favorite glass of wine. 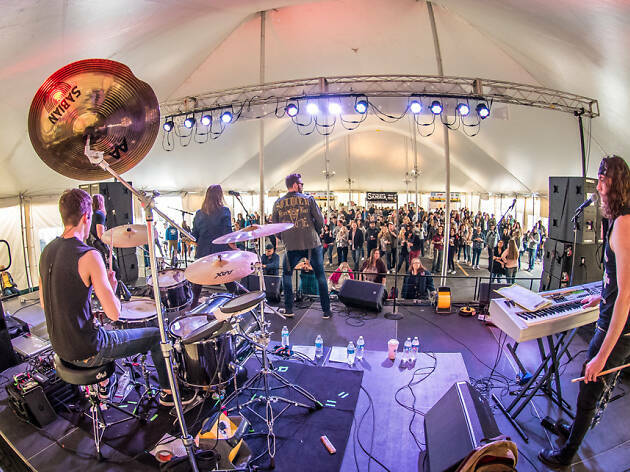 Head to Lakeview to kick off street festival season beneath a gigantic big-top tent, stocked with food and plenty of beverages. 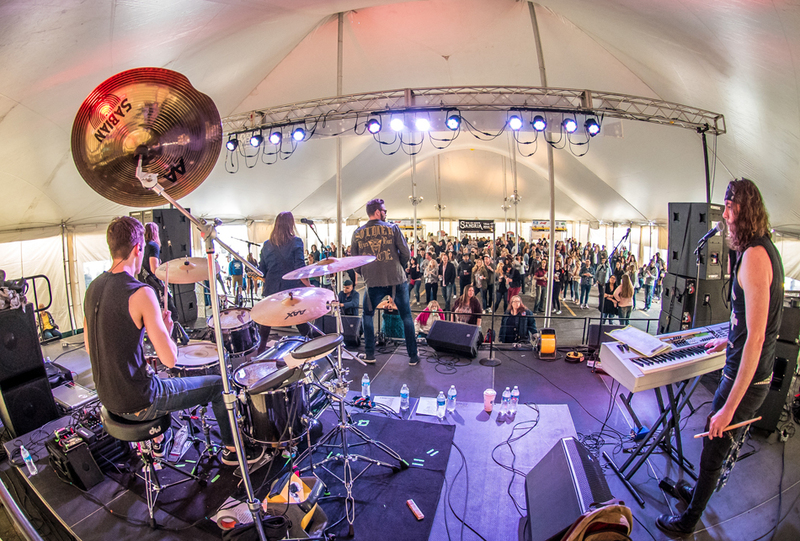 The music lineup at this year's Mayfest features all the cover acts you'll be seeing at fests throughout the summer, including Sixteen Candles, Too White Crew and Rod Tuffcurls and the Bench Press. 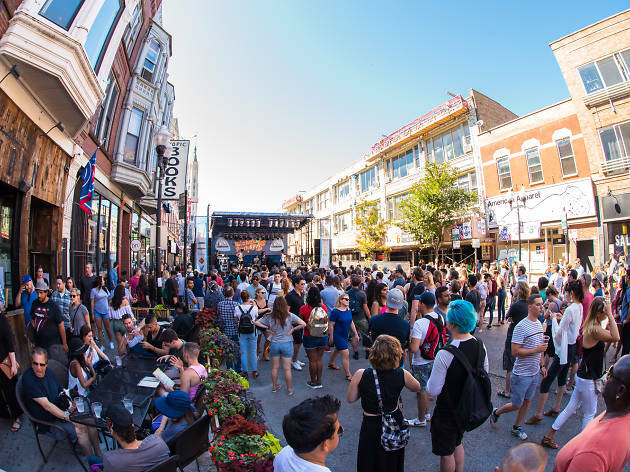 Chicago is the birthplace of house music, so it stands to reason that the city hosts a festival celebrating the homegrown genre. 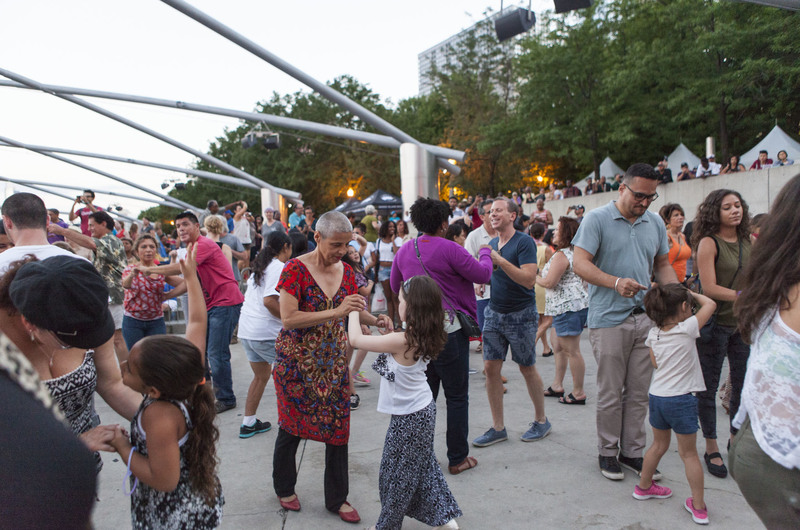 The Chicago House Music Festival brings DJs and musicians to Millennium Park for a daylong dance party, showcasing the various genre styles that have developed since house was popularized in local nightclubs in the early ’80s. This year, London R&B, soul and house band Reel People makes its Chicago debut with a headlining set, joined by New York DJ Tony Humphries and local acts like Gene Hunt, Mark Grusane and First Lady. 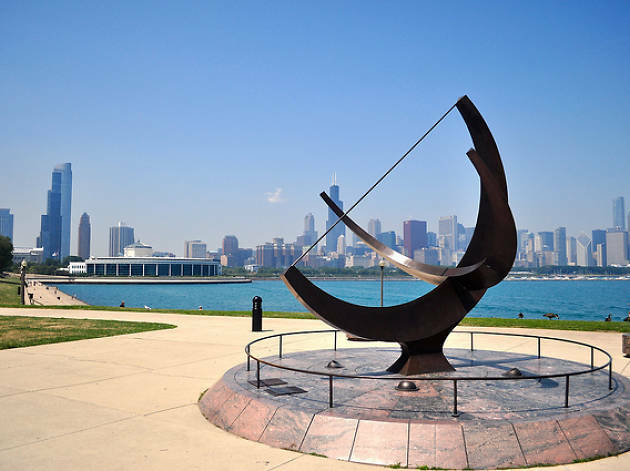 The festival will also host a conference at the Chicago Cultural Center on Thursday, May 23 and a performance in Millennium Park on Friday, May 24.